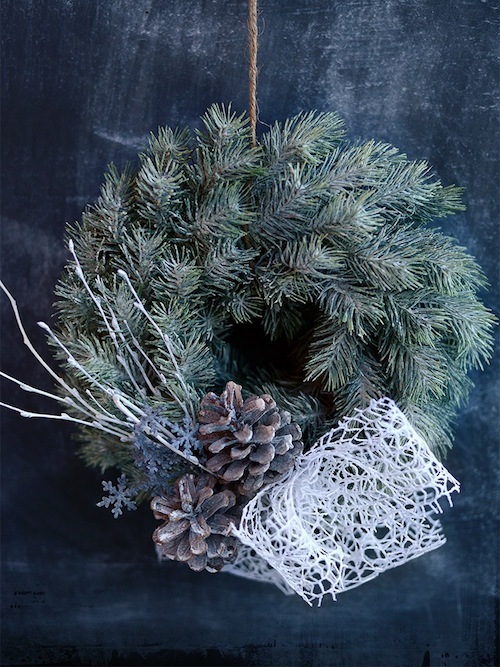 Choose from one of our gorgeous handmade wreaths, garlands and arrangements made by our in-house floral team, using the finest quality flowers and plants. All arrangements can be made to order or come in and choose from the selection we have in store; better still why not join us on one of our Christmas courses and make your own floral arrangement. Look at our floral school schedule for dates and prices. During this busy period we will beautifully gift wrap any online orders for FREE, plus any orders over £50 will be exclude any post & packaging fees! Season greetings everyone and happy shopping!